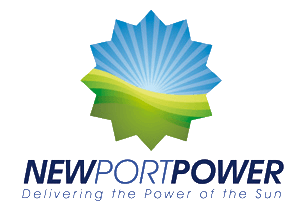 Newport Power delivers technology that is the most efficient and powerful on the market. We produce consistent, accurate energy forecasts and measurable results. We offer comprehensive service and support, including the finest monitoring and asset management applications available. The industry’s most trusted service agreements guarantee maximum productivity by dispatching a service professional within hours. Newport Power delivers a comprehensive O&M relationship, featuring on-site resources, testing, major maintenance and more.